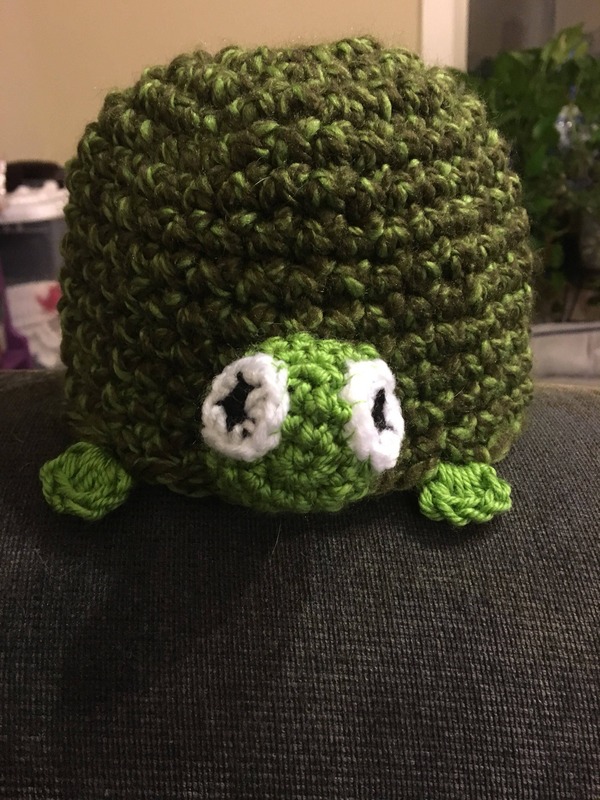 This adorable turtle hat is 100% machine washable acrylic. Made to order in all sizes, please allow one week before shipping. Some sizes may be available sooner, just Convo me if you are in a rush.